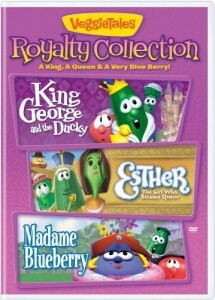 VeggieTales has released four new triple packs to check out. 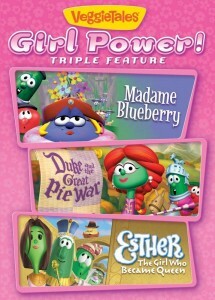 These triple feature DVDs allow you the opportunity to see : Girl Power, Adventure Pack, Royalty Collection and Super Hero Pack. 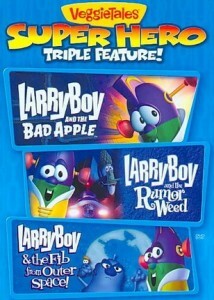 LarryBoy & the Fib from Outer Space! 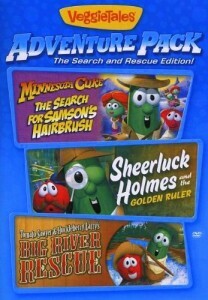 This entry was posted by Christy on April 11, 2014 at 5:24 am, and is filed under Site News. Follow any responses to this post through RSS 2.0.You can leave a response or trackback from your own site.